Emergence of Ecommerce disrupted the world of trade and business bringing the buyer and seller just a few clicks away from each other. An Ecommerce platform is an inevitablecomponent for every seller, who wants to survive and grow in this digitally struck world. The online buyer wants their shopping experience to be seamless, intuitive, and fast. However, meaning of latest technology is changing fast these days.Every day a new feature or functionality is being introduced. Therefore, it is essential that your ecommerce portal is engaging and future-ready.DreamCyber Infoway spearheads Ecommerce website development service. We render solutions that are fully-equipped andproactive. 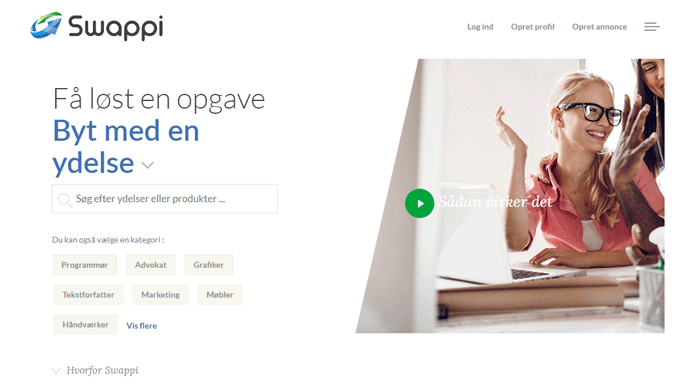 Every day a new feature or functionality is being introduced. Therefore, it is essential that your ecommerce portal is engaging and future-ready. We render solutions that are fully-equipped andproactive. Picking up on a Custom Ecommerce Development is the best option for businesses that have their own unique business challenges to tackle, which a boxed solution will not be able to do otherwise. Clients get fully customized modules, plug-ins, themes, UX/UI,etc. 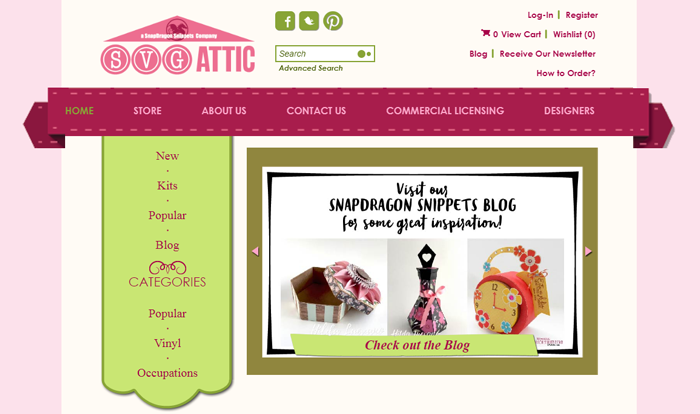 A customized online store helps you stand out and grab the attention of potential customers. It boosts the brand image and the value proposition of your business. 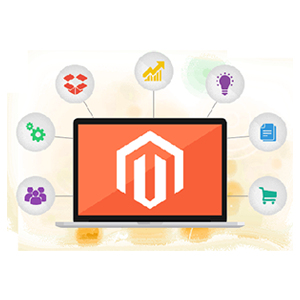 Magento is one of the most stable, feature-rich and widely accepted ecommerce solutions. Magento is highly flexible, scalable, and very customizable. Its advanced features making it the most opted alternative among the online retailers worldwide.Deamcyber Infoway is a highly acclaimed Magento Development Company with a vast portfolio of outstandingly performing Magento based ecommerce websites. 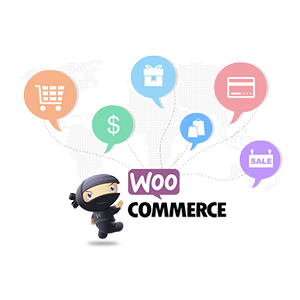 WooCommerce is a popular open source shopping cart solution developed by WordPress. It gives the client an access to over 300 of excellent and highly performing WordPress extensions. At present, this plug-in powers almost 30% of all the online shops. It is rather flexible with all businesses of different sizes and industries. Our coders are hands on with WooCommerce development that includes customizing the plug-in, as well as, customizing a readymade Woocommerce theme to meet the design and functional requirements of the clients. Your online store is your ticket to reaching global customers. Let us help you create one that will attract potential audiencesand convert them. Providesa high range of tailor made responsiveand fully customized online carts that are highly secure and seamlessenhancing the overall user experience. B2B applicationsaid in expanding business through potential through partnerships. B2C applications focus on direct buying and selling. Integration of services likepayment, shipping, accounting, inventory synchronization, etc., to the ecommerce portal, making itfull proof software. Custom Inventory application helps in keeping real time track on the movement of each and every item inside the store. A Solution that is equally compatible on all kind of handheld deviceslike smartphones and tabs. We provide services ranging from fully Customized Ecommerce development services to customizing readymade themes to match the functional and design requirements of the clients. 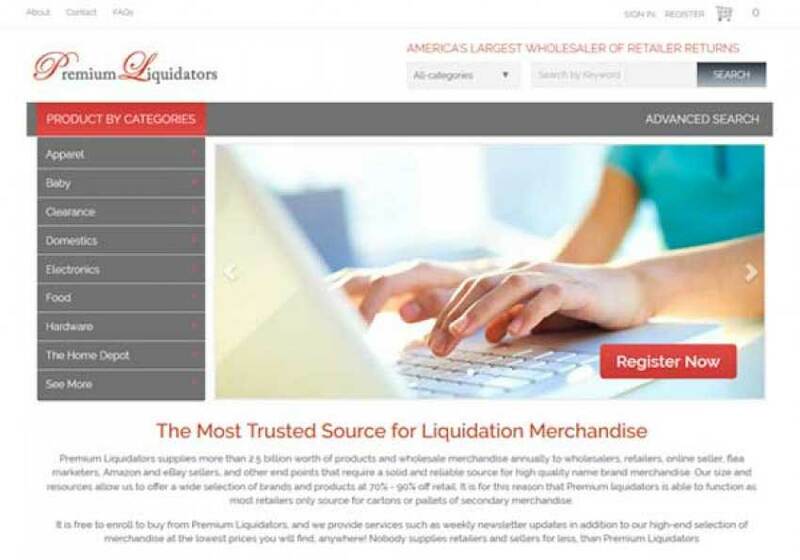 We render Custom built Admin panel and CMS to manage Dynamic product catalog with layered navigation and multi-vendor architecture as well.Other features we seamlessly develop include manage products, inventory, prices, orders, customers, etc. 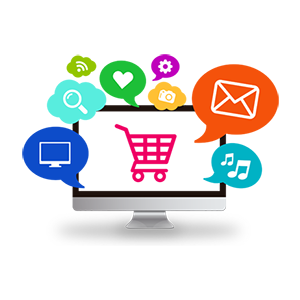 We Ecommerce website designoffersrobust and feature-rich solutions that includes, but is not limited to, efficient product search capabilities, custom checkout process development, wishlist and account management features to track order history, etc. Custom reporting features developed by our skilled Ecommerce Web Developersaids the client in tracking sales, customer’s purchases, inventory records, most purchased products, popular categories, revenue generation reports, customer insight reports, stock availability reports, etc. That enables the client in strategizing the future course of actions and taking better informed decisions. Our Ecommerce website designs are highly responsive. They are duly search engine optimized with the correctly structured URLs that are easy to read for the bots and crawlers. Besides, all the solutions designed by us work uniformly on different browsers and various handheld devices. We take pride in our 100% satisfied clients. Highly recommended and approved Custom Ecommerce Website Development Company. A squad of remarkably talented Ecommerce Website Developers. 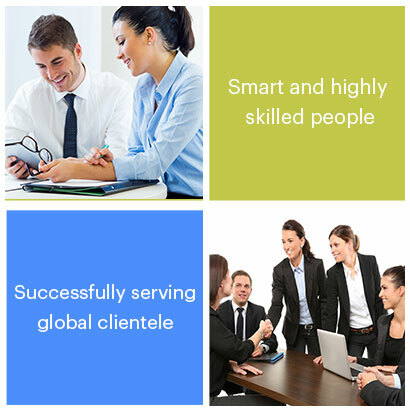 An in-house team of outstandingly dedicated professionals available to help you; every time you knock.